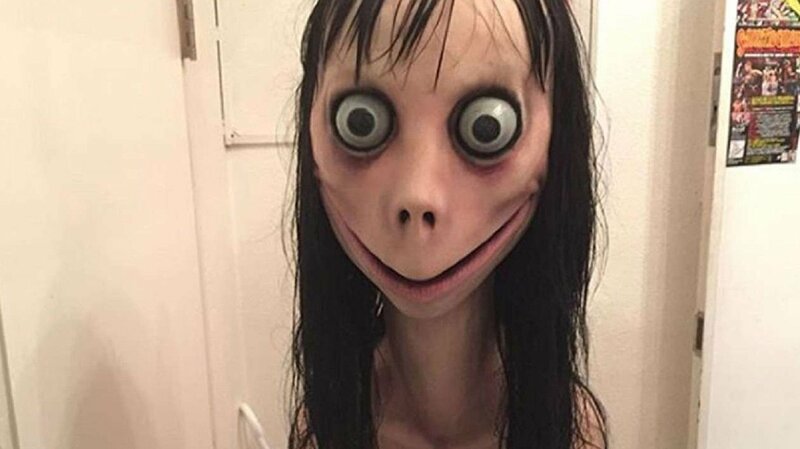 After the ‘blue whale’ challenge, the Momo challenge has become prevalent amongst youngsters and has become infamous for forcing youngsters to commit suicide. 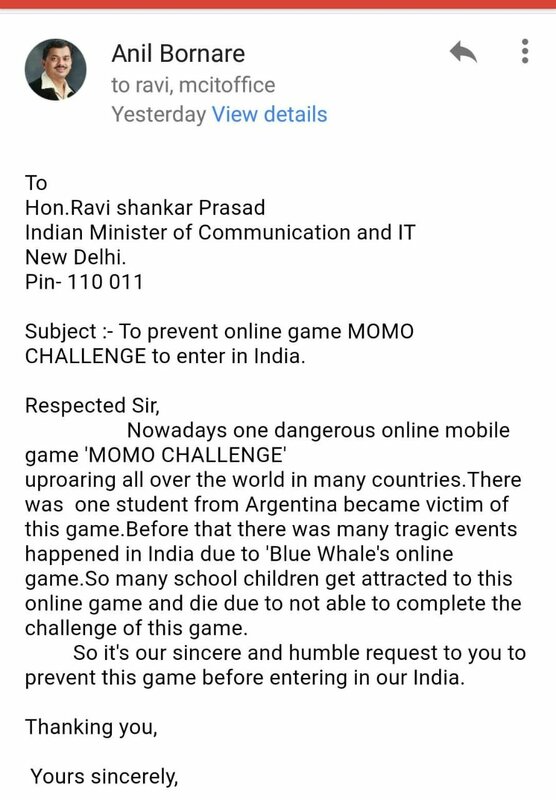 The Blue Whale Challenge created a buzz around the country due to its hazardous nature where the game demanded that the user completed dangerous challenges including self-harm which ended into a challenge of committing suicide. While the game’s infamousness has subsided, a new game by the name ‘Momo Challenge’ has emerged which demands its users through WhatsApp to commit suicide. In order to curb the use of the game, a group of teachers has demanded the game to be banned in Mumbai as well the country. The Mumbai Teachers’ Council has written an email to Central Minister Ravishankar Prasad demanding a ban on the game with immediate effect. Teachers’ council member Anil Bornare had approached the minister in order to prevent adverse effects on students and asked Prasad to put a ban on the game throughout the country by an email. Initially, the challenge begins after a number by the name ‘Momo’ appears on your WhatsApp. Once you save the number, the person messages you, “Contact Me.” While several youngsters message the contact out of curiosity, little do they know how lethal it can be. Last year, the Blue Whale challenge created a terror amongst the students and now this challenge. Nowadays, the students are easily made available with a smartphone by their parents and out of curiosity, the youngsters try new games. However, games like these are lethal and put their lives in danger. And so, a ban should be implied on such games,” said Anil Bornare. Syllabus changing for 7th and 9th standard books?